With the third-generation Pixel smartphones, Google aims to deliver the perfect photo on the first try. Let’s have a look at what it offers. The refreshed camera app now includes a new way to switch between different camera modes. You can also double twist your wrist to switch to the front camera. Of course, like with the Pixel lineup all this while, the Pixel 3 also offers unlimited storage on Google Photos for photos and videos in their original quality. Finally, Google goes for dual cameras! 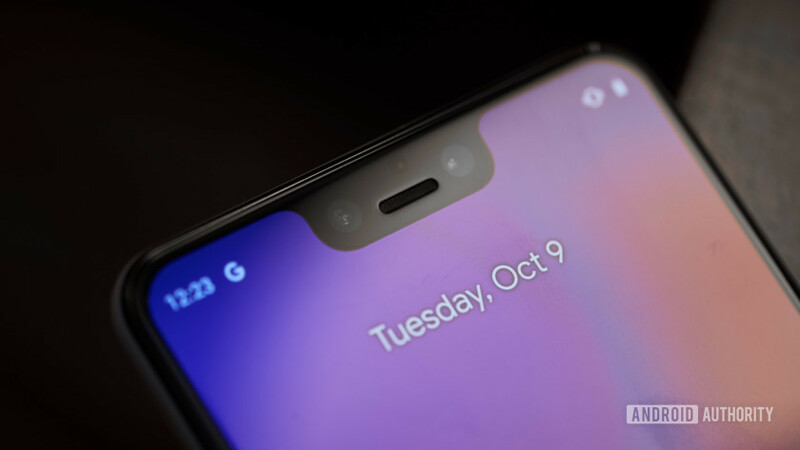 The Google Pixel 3 packs a front-facing dual-camera setup with an 8MP wide-angle camera with an f/2.2 aperture (97-degree field of view; fixed-focus) and an 8MP standard camera with f/1.8 aperture (75-degree field of view; autofocus with phase detection). For video recording, it supports: 1080p at 30fps, 720p at 30fps, and 480p at 30fps. There’s still a single camera at the back! 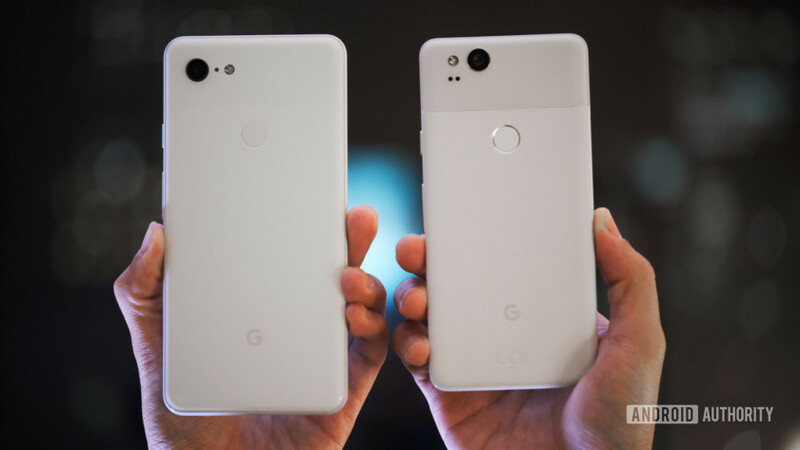 The Google Pixel 3 packs a 12.2MP dual-pixel camera with 1.4μm pixel size and f/1.8 aperture. There’s autofocus with dual pixel phase detection as well as spectral + flicker sensor. The rear camera offers 76-degree field of view. The Pixel 3 packs in both optical and electronic image stabilization (OIS + EIS). There’s also something for those who want to shoot videos like a pro. Google calls it Fused Video Stabilization. It works only on the rear camera, although there’s digital video stabilization enabled for the front camera that locks onto faces. While it’s possible to have stabilization in resolutions up to 4K, Google suggests that shooting in 1080p will yield the best stabilization results. The Pixel 3’s camera comes with HDR+ on by default. The camera captures up to eight frames and merges them together for better photos in all light conditions without any shutter lag. There’s a new Top Shot mode to capture the perfect action shot by recommending the best shot from the moment you captured. The feature uses on-device machine learning to find better shots around your photos where people are smiling with eyes open. Or, for example, watching a moment happen where someone blows out a candle – you’ll get options a few moments before you’ve hit the trigger to allow you to choose the best one. To use Top Shot, you need to set the Motion to “On” or “Auto”. Google says that the feature works best in candid scenarios where it’s easy to miss a shot (playgrounds, picnics, or parties), although it will recommend shots in most motion photos. In Google Photos, swipe up and tap “Shots in this photo” to pick a shot. Photobooth Mode allows you to snap a photo with just a smile. After you press the blue button to start, Photobooth recognizes smiles and funny faces to capture photos automatically. With the dual cameras at the front, the Pixel 3 captures 184 percent more area of the scene (as compared to the iPhone XS based on EXIF data from each camera) with the new Group Selfie mode, so you don’t need a selfie stick to capture a large group or yourself in front of a scene that you want to include. To take a Group Selfie, open your camera and “zoom” out to the wide-angle lens to get more people in the photo by pinching out, tapping the slider, or clicking on the zoom slider at the bottom of the viewfinder. Google claims that the camera corrects the “fisheye warp” that is often found in wide-angle photos from other smartphones. Playground lets you make your photos and videos come to life with Marvel superheroes, animated stickers, and fun captions. It’s an evolution of erstwhile AR Stickers. Playmoji characters react to each other and to you, including your facial expressions. You can share your Playground photos and videos directly from the camera app. Finally, there’s support for RAW files. If you are a professional photographer or an enthusiast, you can now save RAW files in addition to JPEG for tinkering around later. One of the camera features that was announced is the Night Sight that will help take bright, detailed, and colorful shots in the dark — like at a bar or around a campfire. It’s not available at launch, and would come as an update next month to Pixel 3 and later to older Pixels. Google claims that Night Sight makes the Pixel 3 the best smartphone camera in low-light. We’ll have to put that to test later. 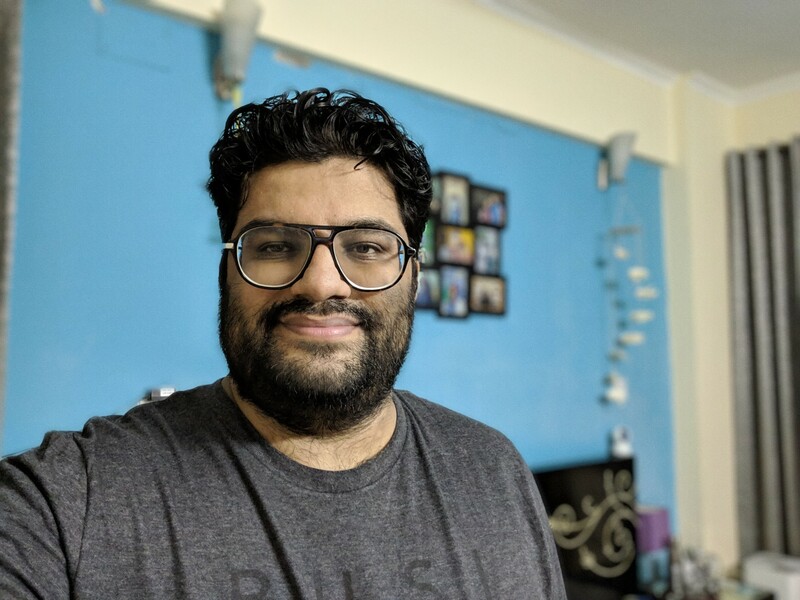 Here’s the link to a few photos in high-resolution that I clicked just after setting up the new Pixel 3. This is just to give you an idea about the camera prowess of Google’s latest flagship smartphone. More in our complete review later, of course! 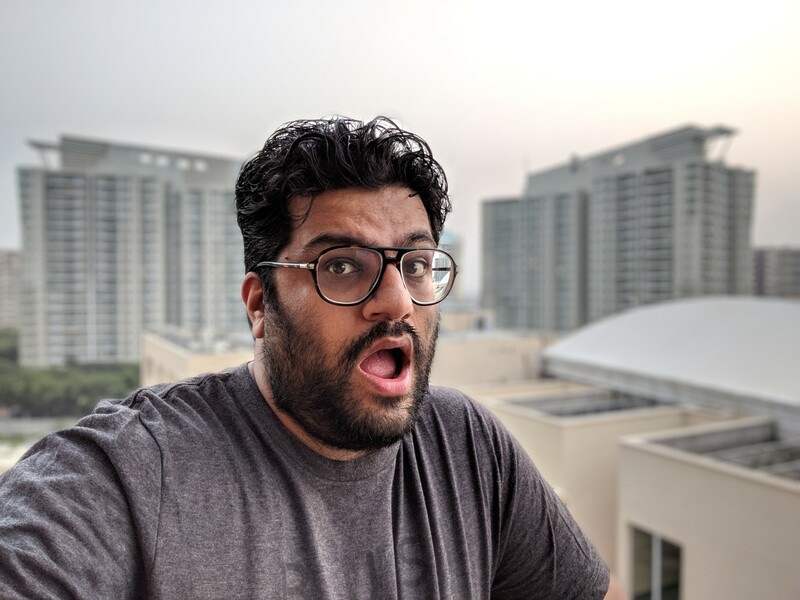 What do you think of the camera on the Google Pixel 3 and Pixel 3 XL? 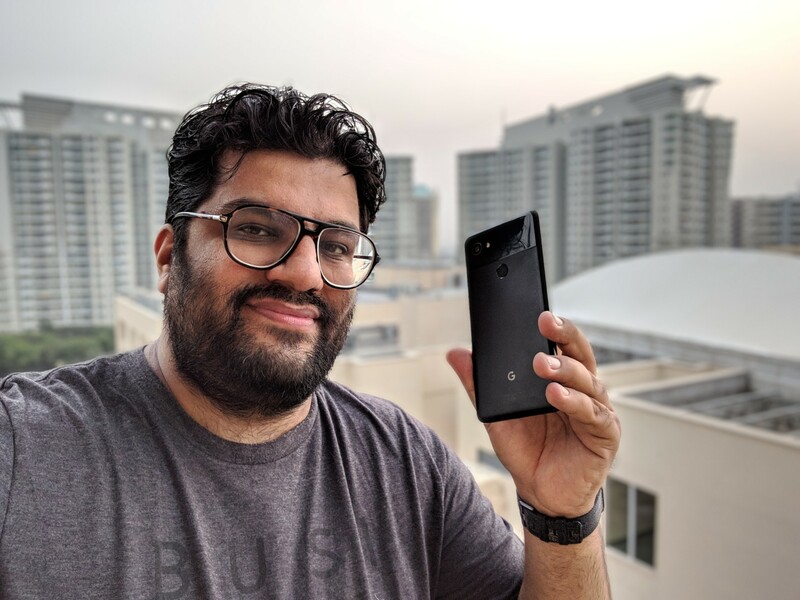 Do you think it has enough in it to take latest flagship smartphones as well as the upcoming ones in 2019? Tell us in the comments!